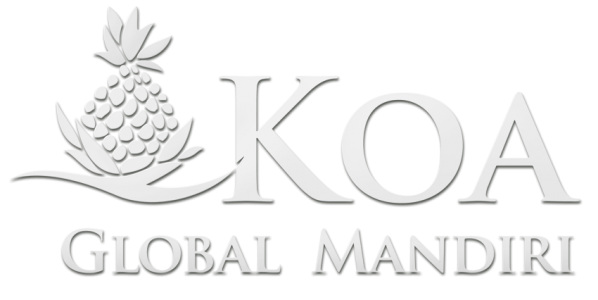 Koa Global Mandiri offers experience, sincerity, diligence and local know-how to make immigrant investors’ life easier. We understand that founding a new order in a new place may require more than just obtaining the necessary documents to become legal residents. We work with our solution partners, such as our real estate brokers and international education consultants, to find immigrant-investor families the right place to live in their desired city, or find the best American K-12 school or college that the younger members of the family can go. Your new home: Once obtained permanent residency, investors can choose to live anywhere in the U.S regardless of the location of their EB-5 investment. Our licensed brokers offer their services in Hawaii, California and New York to help our investors find the perfect place to live. The right school: Our international education specialists and solution-partner advisors who are experts in college admissions help immigrant investors in finding the right K-12 or higher education institution for any member of the family who is willing to continue their education at an American school or university. Daily life essentials: Koa GM also helps newly settled families in completing the fundamental elements of a smooth flow of life – such as, obtaining a driving license in the US; buying a car in the US; or, contacting with official representatives to sign up for memberships. By becoming permanent residents, members of the investor families can choose to live, work and study in any city of the United States. Having a green card also allows residents to start a business in any state in America, and get social benefits like healthcare or retirement services. Green card holders can travel outside the U.S. and return without any visa requirements. Furthermore, after remaining as a permanent resident for 5 years, green card holders can become United States citizens too. Permanent residents also get all the education benefits an American can get. Once they obtain their green cards, all EB-5 applicants can go to American K-12 schools and colleges without dealing with international student documents. They can get admitted to public schools and state universities without paying extra foreign student fees. We have the experience to guide you through the whole immigration process. To this date, Koa group has completed two immigrant investor projects, both in Hawaii. The overseas investment consultants and U.S. immigration advisors of Koa’s China office helped over 70 immigrant families so far, in first, making an investment with a zero-risk financial plan, then, completing all necessary documentation and finally, obtaining their green cards. All of these investor families are now enjoying the benefits of holding permanent residency in the U.S.